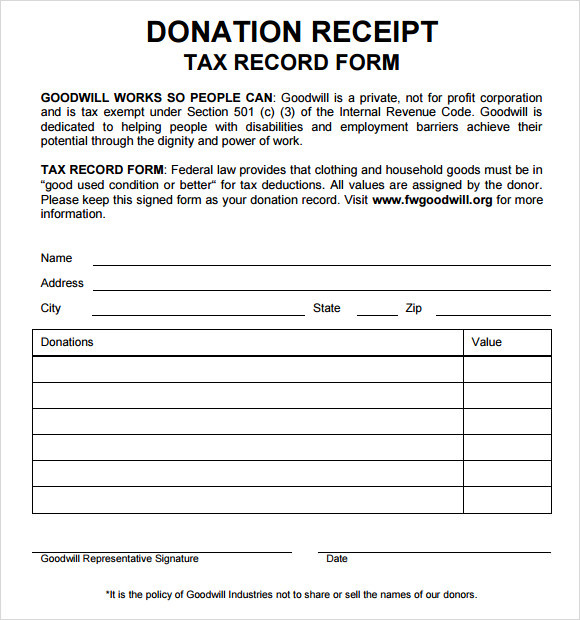 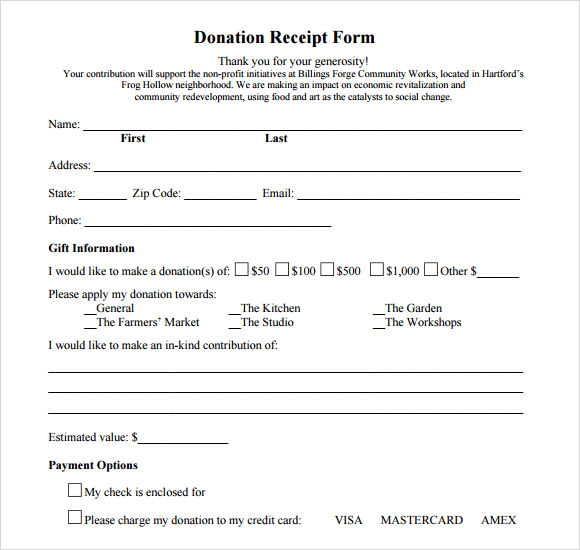 Charitable organizations that receive donations from patrons require giving a receipt to the patron as an acknowledgement. 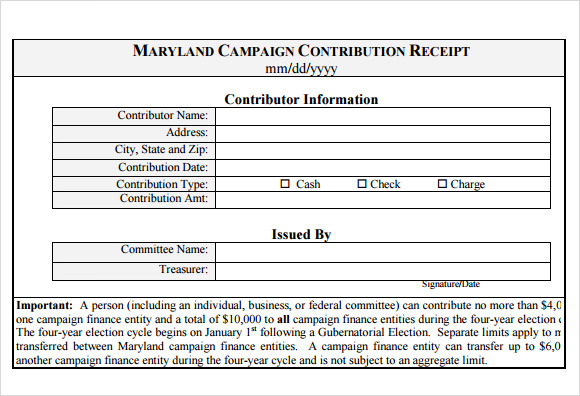 These receipts also act as evidence for taxing purposes. 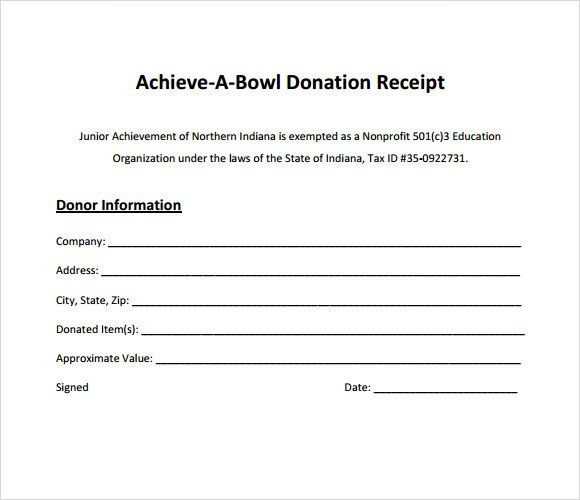 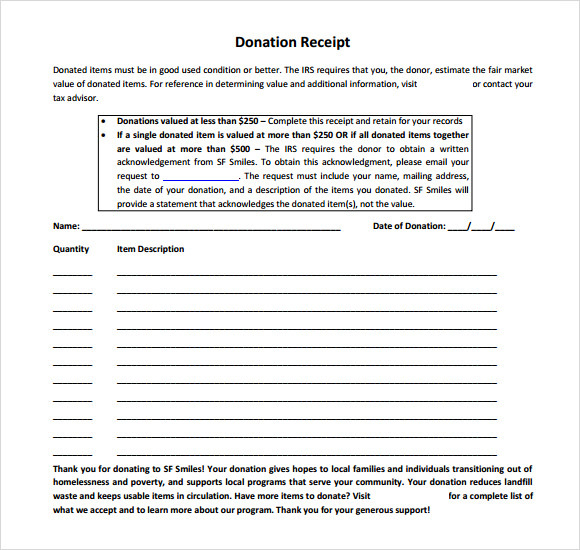 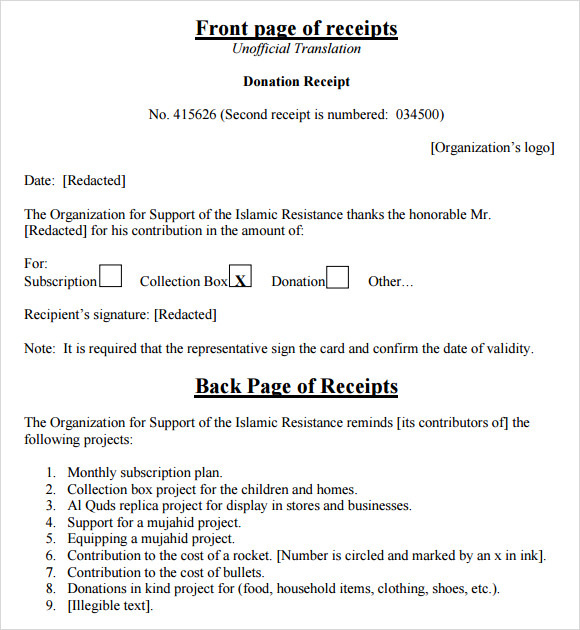 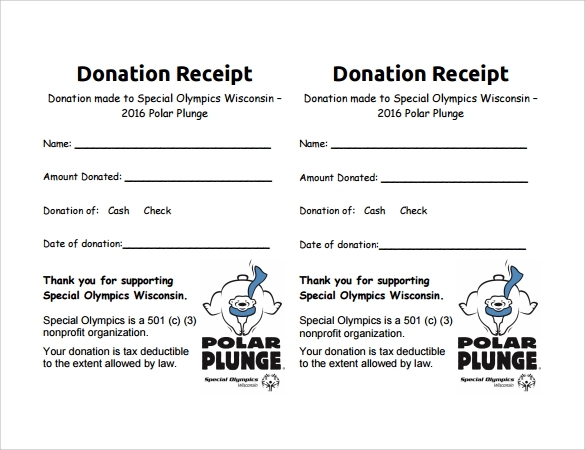 In order to quicken and simplify the process of creating and printing these receipts we have designed for you the perfect donation receipt templates. 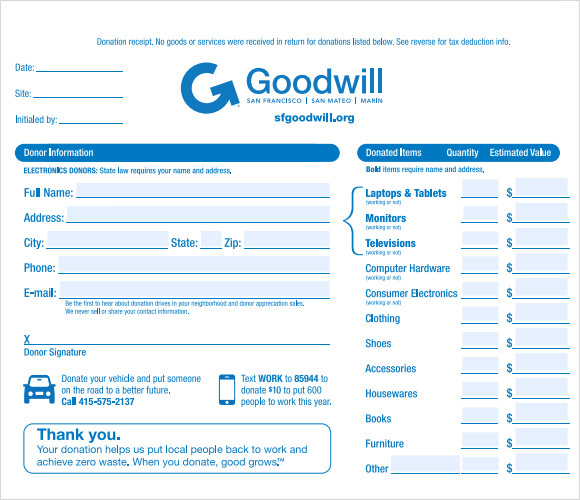 Our perfectly designed Sample Receipt Templates come in a variety of formats and are easy to download. 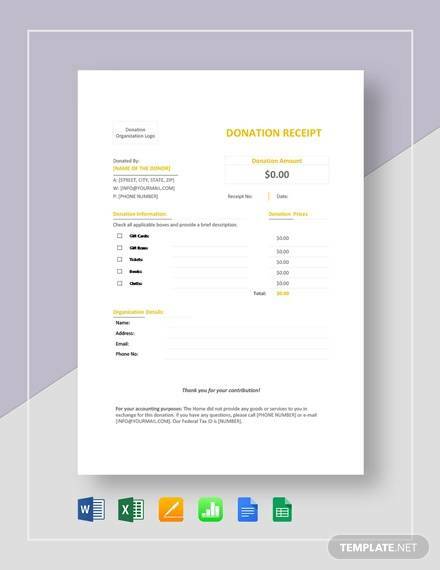 These samples also have the option of adding relevant information like name of the donor, cause for the donation, total amount donated and other information. 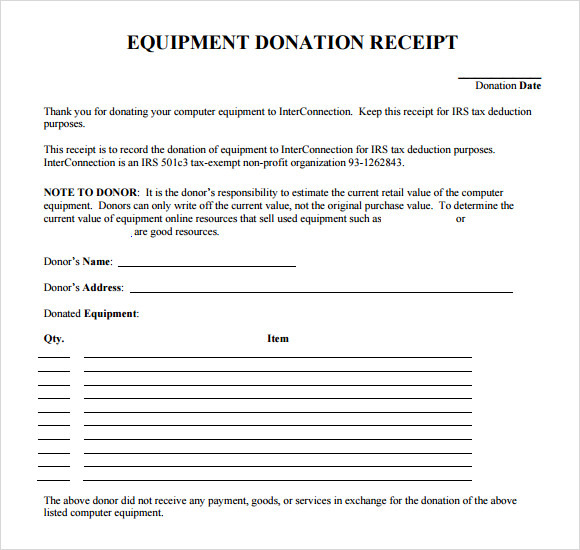 Select and print the one of your choice and hand it over to the next donor at the time of receiving the donation.